After years of envious looks towards my kids LEGO and K’NEX I’ve finally found some proper building toys for myself. 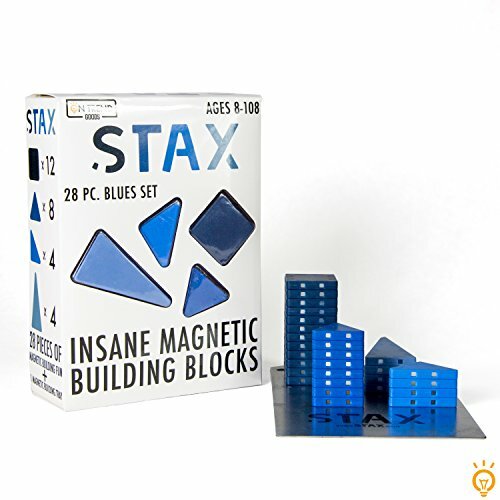 The STAX building blocks turn the power of magnets into an addictive toy for older kids and adults. 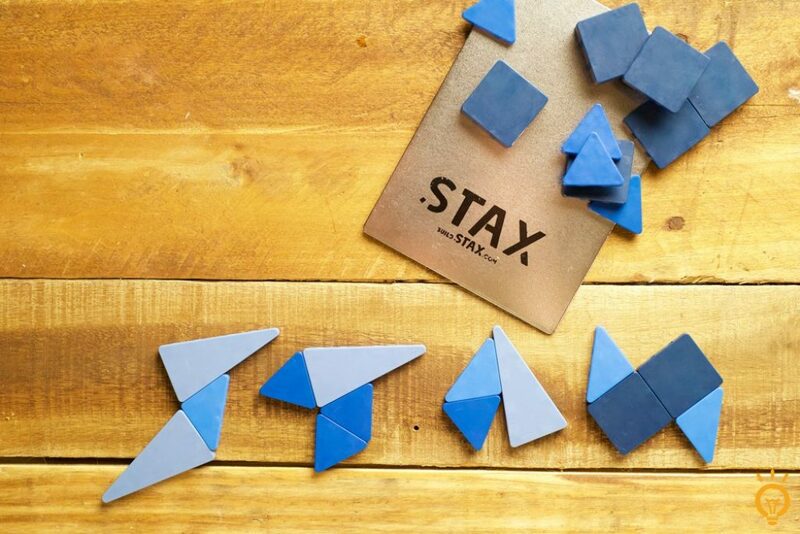 STAX has been created by toy store owner Aric Klar who wanted to create fun building blocks for adults. This a set of 28 magnetic pieces in several shapes and shades of a color. You’ll also get a metal plate to start building your construction from. You can build a flat 2D piece or go into the air, there are many possibilities with the pieces you’ll get. You can use STAX at home or in the office as a stress relieving desk toy. You can buy a set of STAX in any of the following colors (which contain multiple shades); Pink, Black, Blue, Ghost, Green or Red. One set is about thirty bucks on Amazon, via the link below.